There are plenty of supercars at the 2011 Frankfurt Motor Show. And they're from the big hitters too. 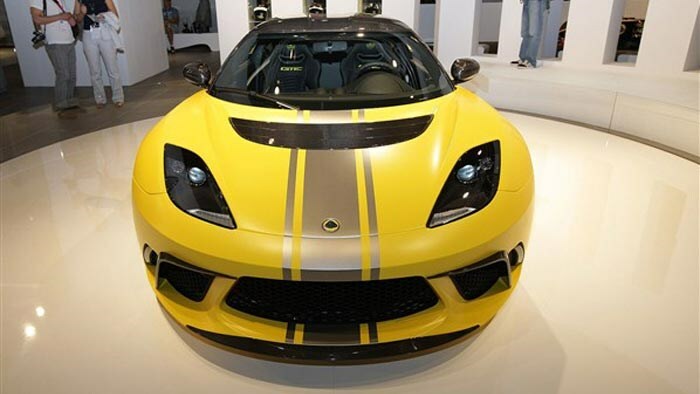 There are plenty of supercars at the 2011 Frankfurt Motor Show. And they're from the big hitters too. Ferrari. Mercedes. Aston Martin. Jaguar. Lotus. Even Porsche. All names that resonate with history and proud tradition and have roots on the race track as well as the road. Here are the 10 best supercars at the 2011 Frankfurt Motor Show.